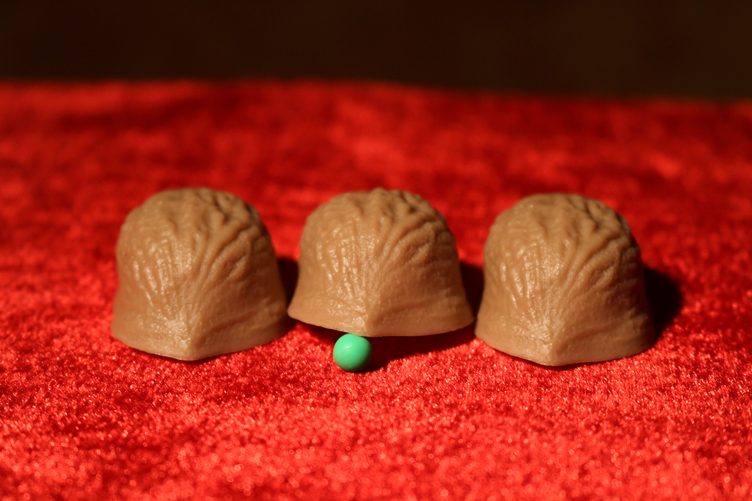 Everybody has at sometime heard of the old “Three Shell Game”. This is a very old game in which the spectator tries to follow the pea under a shell, but he is always fooled. Easy to do and comes complete! Everybody has at sometime heard of the old “Three Shell Game”. This is a very old game in which the spectator tries to follow the pea under a shell, but he is always fooled. Easy to do and comes complete!